Our activities are concerned with creating facilitation opportunities with groups, organizations and communities in Jordan. We conduct facilitation awareness sessions by reaching out to those whom will benefit from facilitation. 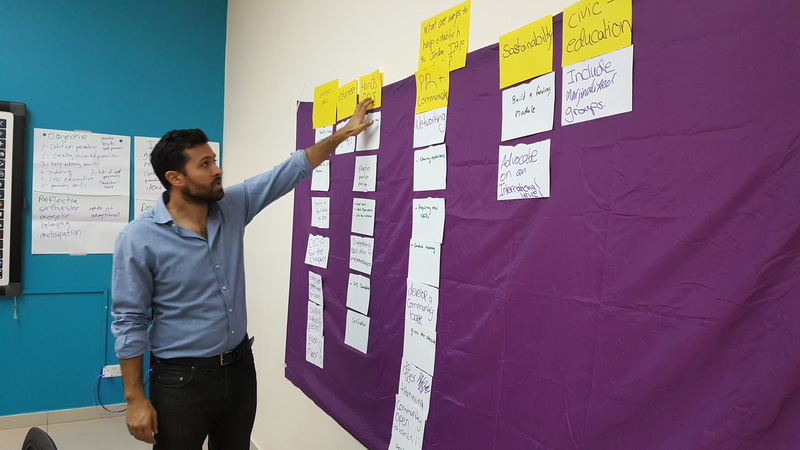 We also discuss & train on a wide range of facilitation tools by engaging in workshops & encouraging creative thinking along with implementation and experimentation. 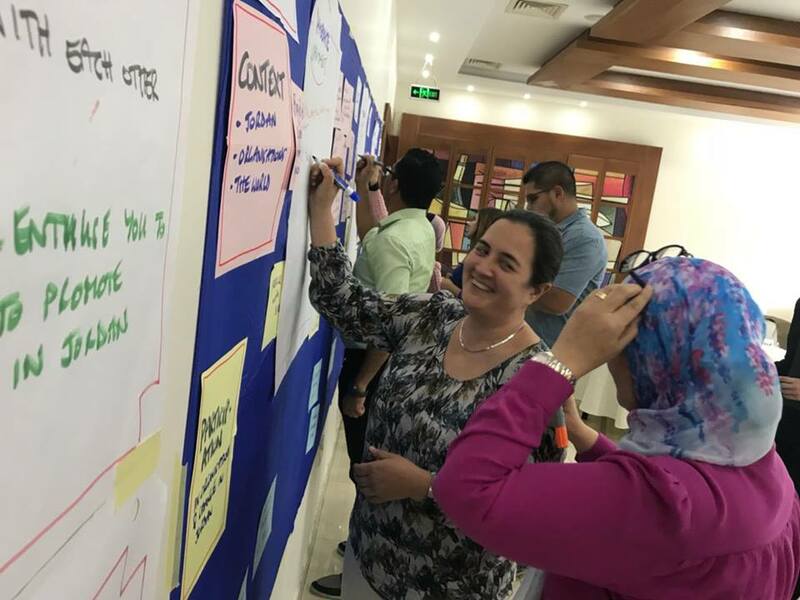 We aim to convey the value & power of facilitation; to create a professional network of facilitators in the Arab world, and to share good practices with anyone interested in this field of practice. Please check us out on our facebook page for updates. To inspire and create the culture of participation in groups and communities in the region. 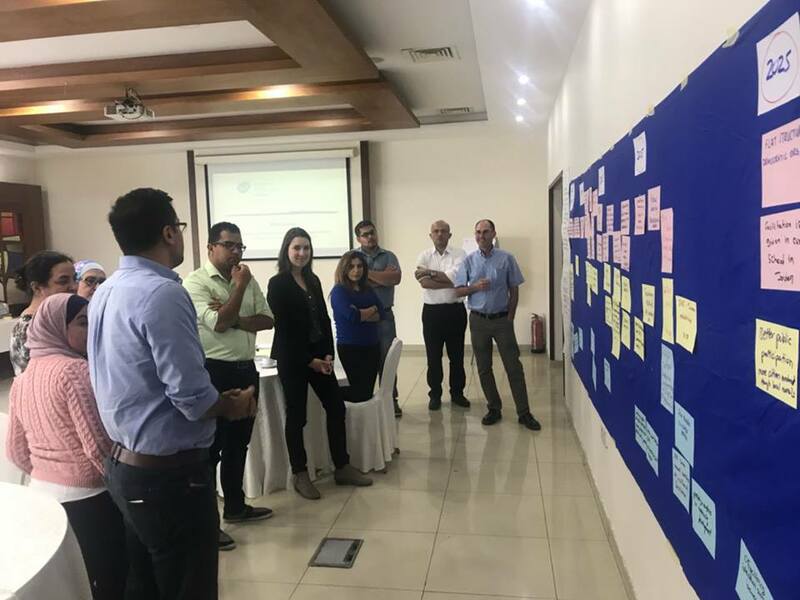 To facilitate collaboration among groups and communities by leading & advocating processes, towards achieving innovative results and driving positive change in Jordan and the Arab world.